Kombimatec's AMC308 machining centre comes with a touchscreen interface with built-in macros for easy programming. Kombimatec’s AMC308 machining centre comes with a touchscreen interface with built-in macros for easy programming. 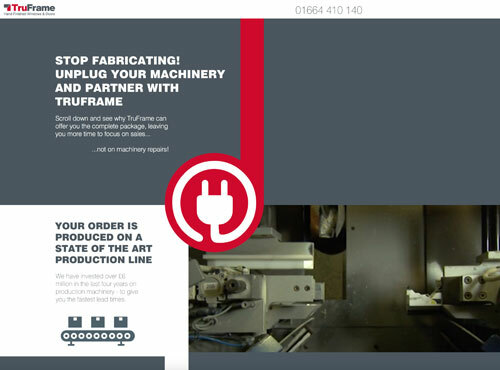 Meeting the needs and requirements of every customer is something Bedfordshire based machin-ery manufacturer, Kombimatec, prides itself on. From customer service to delivery and installa-tion, and of course the quality of the machines themselves, it’s all-important when it comes to building the perfect customer experience. 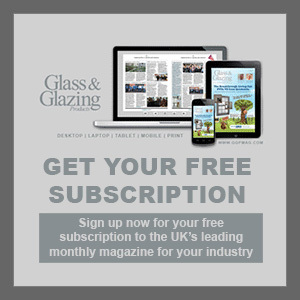 According to Peter Hedges, director of PVC-U windows, doors and conservatories manufacturer Weatherbreak, Kombimatec ticked every box when it came time for them to invest in some new kit as their previous machinery had come to the end of its lifespan. 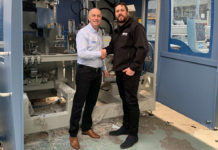 “Kombimatec seemed to offer everything needed to meet our requirements at a realistic price,” said Peter when discussing Weatherbreak’s purchase of a Kombimatec AMC308 CNC machining centre. 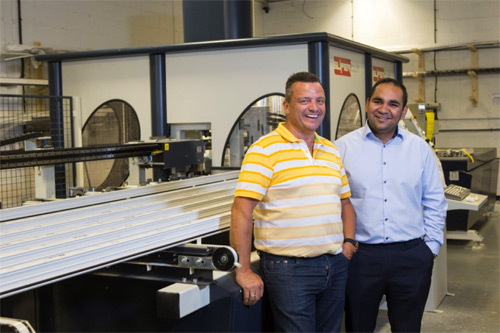 Previously neighbours before Kombimatec moved to larger premises in Dunstable, the deal be-tween the two companies came with one condition: that the machine could first be put on display at this year’s FIT Show. 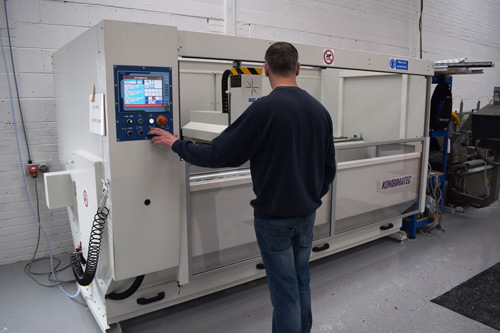 Held in May at the NEC, Birmingham, FIT Show 2017 proved a successful outing for Kombimatec with a little help from Weatherbreak’s newly purchased AMC308 CNC ma-chining centre. 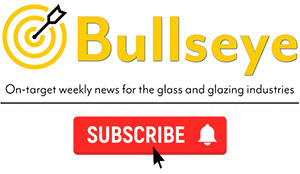 The machine comes equipped with a colour touch screen, USB port, four adjustable pneumatic clamps, electronic variable speed control 0-12000 rpm, precision 8mm collet, automatic rotation of the work piece 0-90-180 degrees with adjustment for intermediate angles. Longitudinal stroke 2550mm or 3000mm, width stroke 180mm, depth stroke 140/90mm. 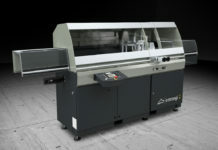 Options include a 5HP Elec-tro-spindle, automatic tool change cabinet, barcode scanner, 2D matrix scanner, and tunnel guard for working with longer extrusions.